John Lewis finally launched its new much-awaited Christmas campaign last week. A slight departure from previous Xmas campaigns from the UK retailer, “The Boy And The Piano” (AKA #EltonJohnLewis) is a heartfelt tribute to musical legend Elton John and the power of gift-giving. 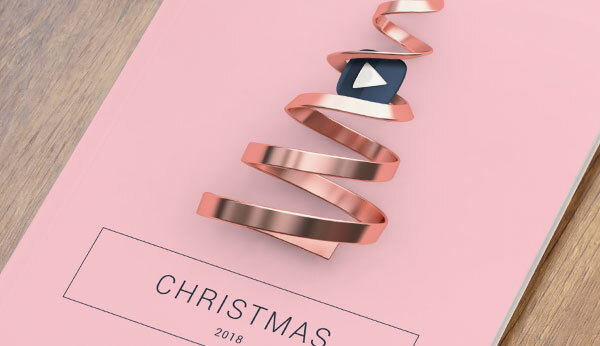 It’s already dividing opinions and attracting its fair share of headlines.But how does the latest ad in the UK retailer’s much-vaunted festive series stack up against previous campaigns? Does it hit all the right notes? Or has the bauble finally burst on John Lewis’ hold on Christmas advertising? Well, at Realeyes we decided to delve a little deeper. Using our face-reading AI technology, we analysed viewers’ reactions to the ad, using webcams to look at consumers’ emotional engagement and attention levels as they watched. We then compared it to previous campaigns. To make sure we had all bases covered, we also asked them to write down their thoughts on the creative. We then used our new Sentiment Analysis feature (currently in beta) to assess whether the overall sentiment of the comments were negative or positive. To find out more about our technology, you can download our Emotions and Attention white papers. Anyway, here are some some of the insights we found looking through the data. This is a high scoring ad. However, when benchmarked against the previous seven years, #EltonJohnLewis only came 5th, with 2011's #TheLongWait still in first place. The ad has echoes of previous successes, having a boy as a main character. 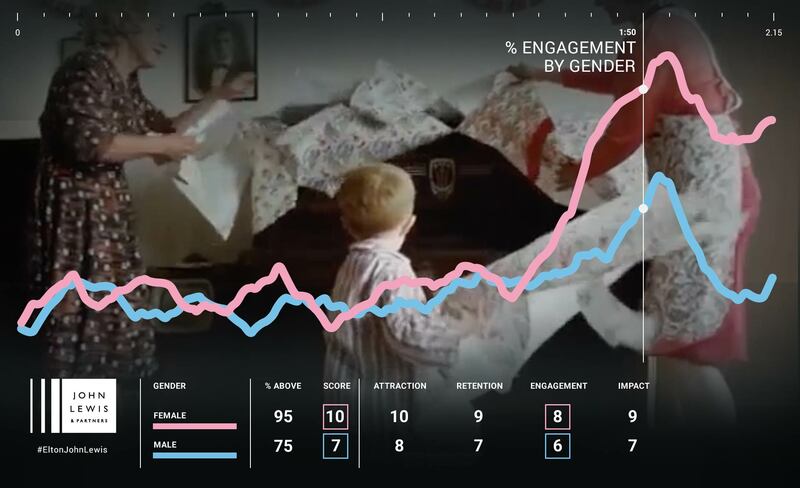 The ad generated a 10/10 EmotionAll® score with women, who were particularly emotionally invested in the final third of the ad (1.39) during the scenes showing Elton and his mother. However, men, on the whole, were less engaged (7/10), particularly during the final scenes. Positive emotional engagement among men also dipped during certain scenes, such as the one showing Elton in his American flag suit (0:42). It’s the childhood scenes towards the last third of the ad that really resonate with audience emotions. This is possibly be because these are the scenes that feel more like previous John Lewis ads, such as 'Monty the Penguin' or 'The Long Wait', which both featured boys. The first two thirds of the 2:15 spot that reflect on Elton John’s illustrious career help create the foundation for the final third that focuses on his childhood. The start of the ad is quite melancholic, with Elton sat at his childhood piano, (happiness is relatively low here for such a high scoring ad), but the playful and energetic scenes counter the melancholy and help build engagement to a high peak at the end. Both sound design and the soundtrack are integral to this ad - John Lewis masterfully elide the climax of the music with the emotional climax of the story, enhancing positive emotional responses. Engagement soars to the iconic lyric, “I hope you don’t mind, I hope you don’t mind…” (1:39), which begins the childhood sequence. 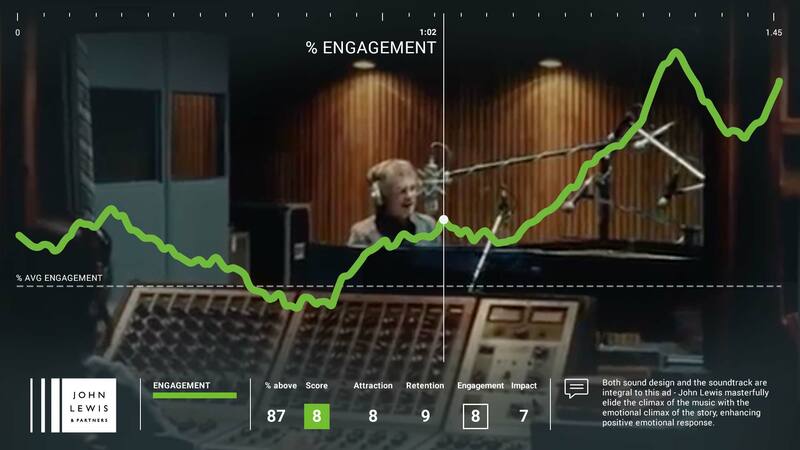 Additionally, earlier within the ad, the sound design changes during the recording studio scene where Elton sings “this is my song and this one’s for you”, with engagement (1:15) peaking in response to this audible change. In fact, 75% of the written responses are positive and mentions of the song choice feature heavily in the ‘Key Responses’. It's the use of celebrity that makes this ad something of a new departure from previous offerings from John Lewis. Celebrity doesn't guarantee success, but when stars show that they’re fallible or open up in some way then it helps invite the viewer in. This ad is steeped in sentimentality as we see Elton John reflect on his past. Previous John Lewis Christmas ads are undoubtedly filled with Christmas spirit, whereas two-thirds of this ad is a rock-u-mentary about Elton’s career. Entertaining though it is, if you don’t like Elton, then you’re not likely to love this ad. In fact, 18% of the audience were negative towards Elton. Pianos are being sold by John Lewis alongside the ad, and Lidl were quick to respond with their mocking tweet: “It’s a Lidl bit funny…” that promoted keyboards for £89.99. 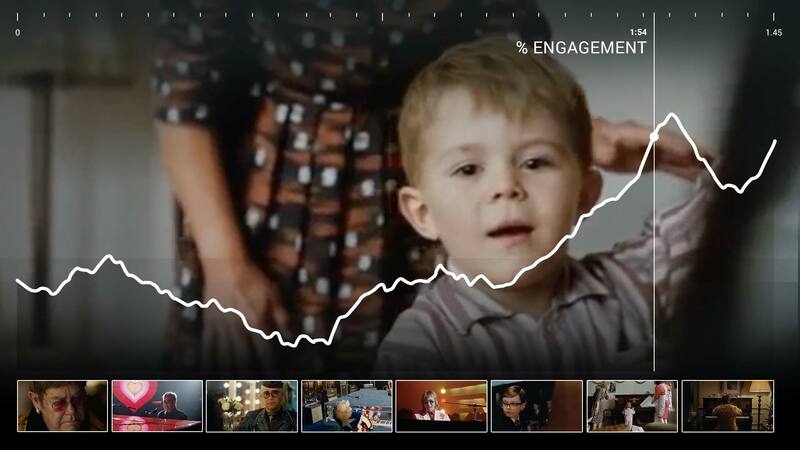 Each John Lewis Xmas ad from 2011 onwards was tested on a sample audience of 300 people using Realeyes’ AI technology, which uses webcams to measure consumers’ attention levels and emotional engagement while watching. Viewers were also asked for their opinions on the creative. Sentiment: Currently in beta, this feature reveals the % breakdown of written responses by sentiment (positive, negative and neutral). These scores were then fed into an algorithm to determine an overall score out of 10. 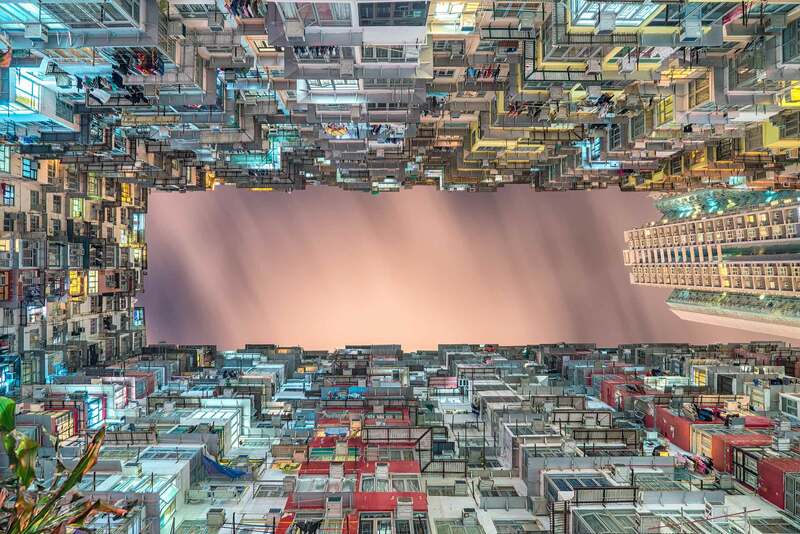 The higher the score, the better the ad was at grabbing attention, eliciting strong emotional responses, and stimulating positive sentiment in its audiences. Realeyes has more than 15,000 ads in its database, of which the average score is 5 out of 10.